Some of our readers might remember the Polyes Q1 SLA 3D Printing Pen match we featured here on Geeky Gadgets back in October of this year. If you have been patiently waiting to be able to get your hands on one of the unique and very innovative Polyes Q1 SLA 3D Printing Pens. You will be pleased to know that it will soon be launching via the Kickstarter crowdfunding website before the holiday season. 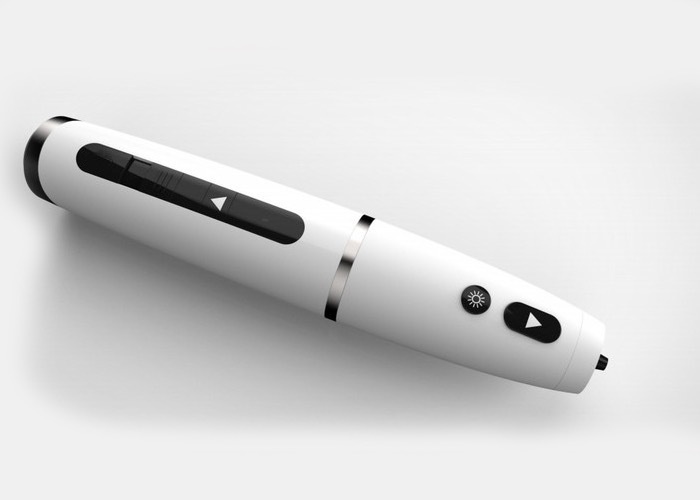 The Polyes Q1 SLA 3D Printing Pen has been specifically designed to require no heat to create SLA 3D printed objects and doesn’t require any software to be used. The 3D printing pen is powered by batteries and is capable of generating around one hour of printing from a fully charged set. The 3D printing pen can be used with a variety of multicoloured resins and no odours or harmful fumes are emitted from the pens while in use. Apparently the resin is so cool on extrusion that the company says it is even safe to draw designs onto skin. Once the Kickstarter crowd funding campaign is live Future Make will be offering the first 100 backers a special early bird price of just $59 with three resins, providing a considerable reduction on the final retail price of $119 when the Kickstarter campaign finishes. 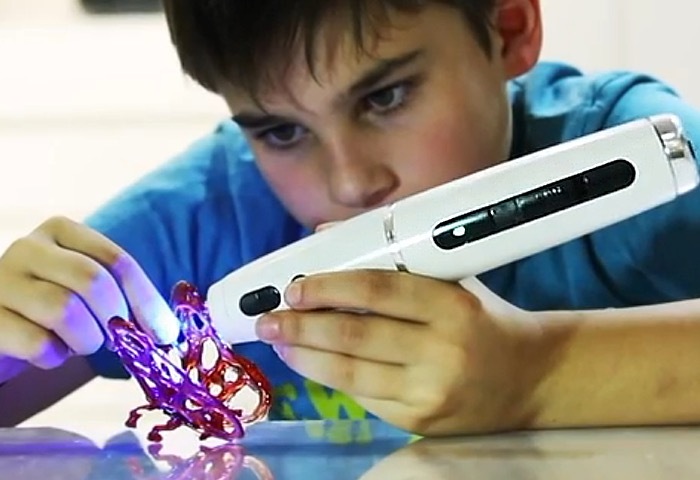 For more information on the new Polyes Q1 SLA 3D Printing Pen and its features watch the video below or jump over to the Future Make website for full specifications.